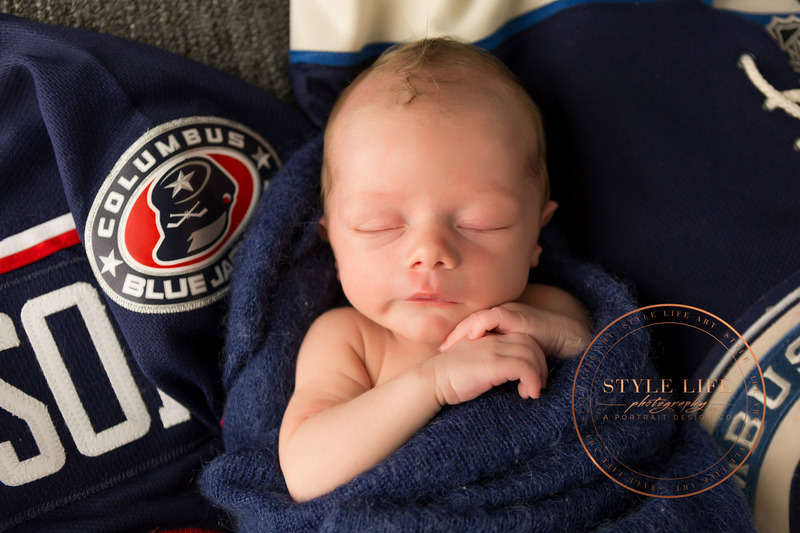 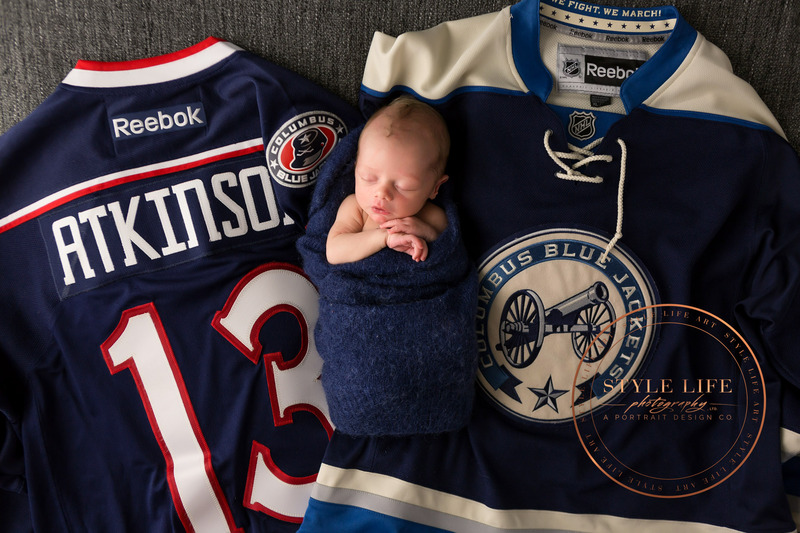 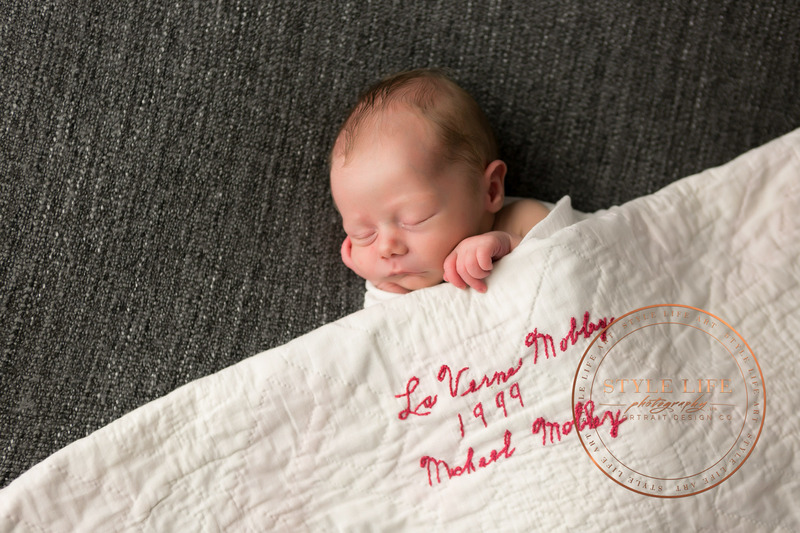 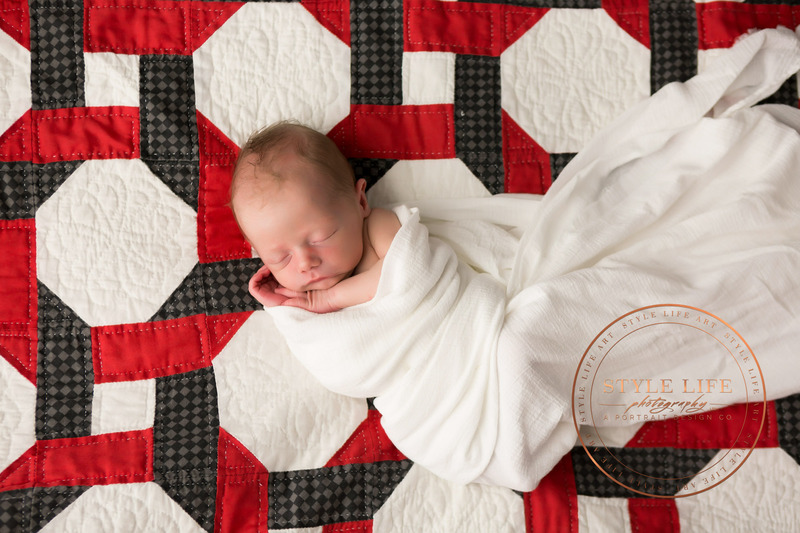 This little guy’s parents brought a few meaningful props for his newborn photos, including their hockey jerseys and a family heirloom quilt. 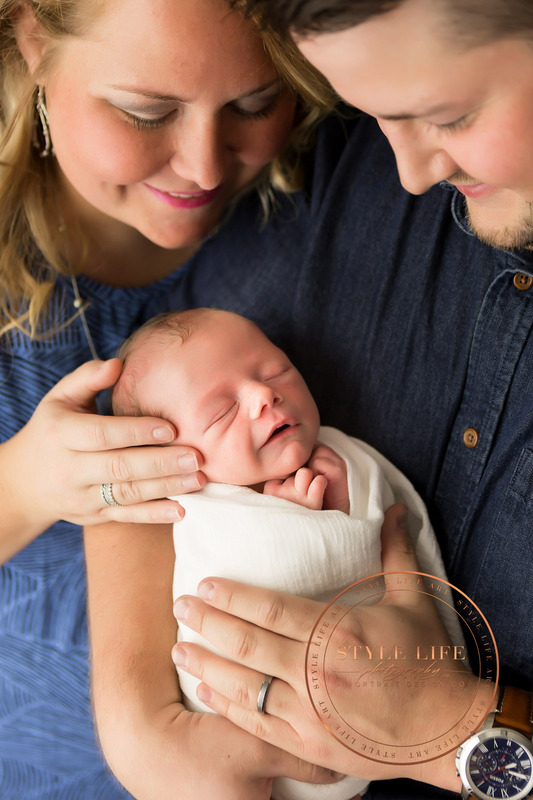 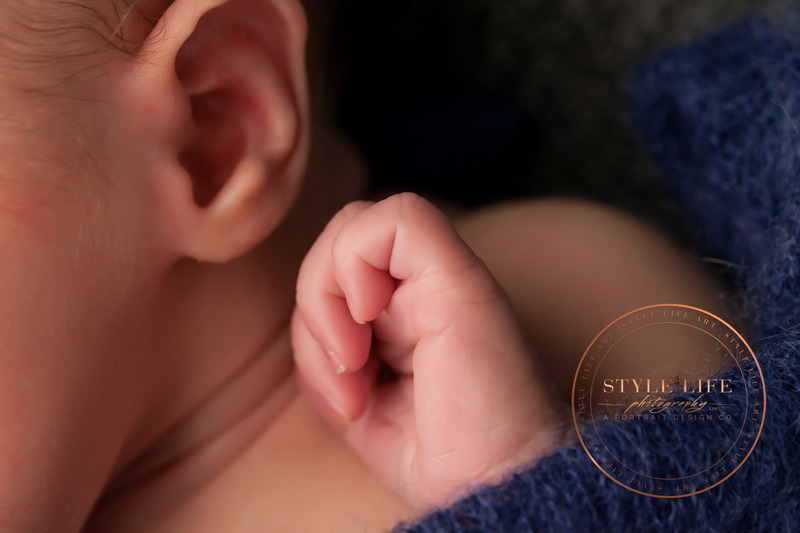 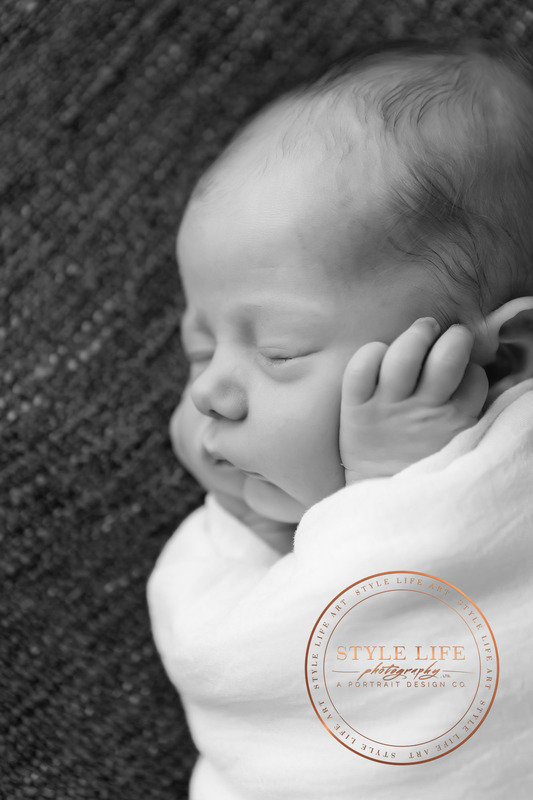 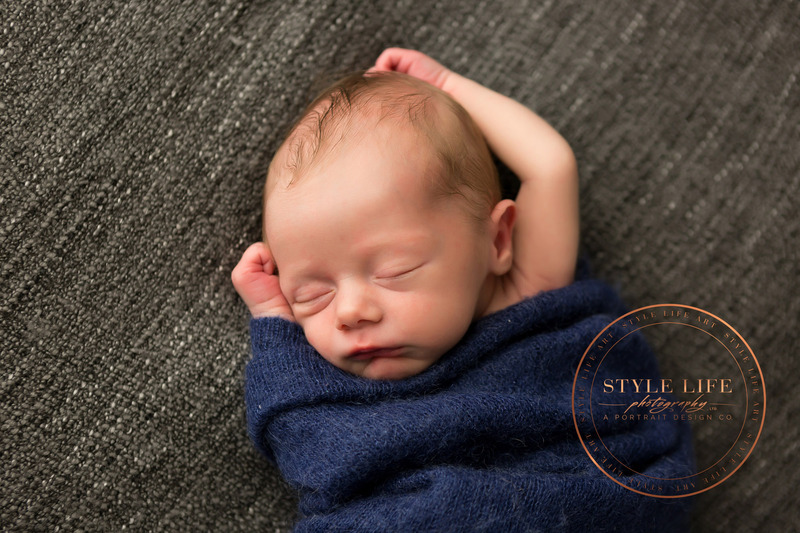 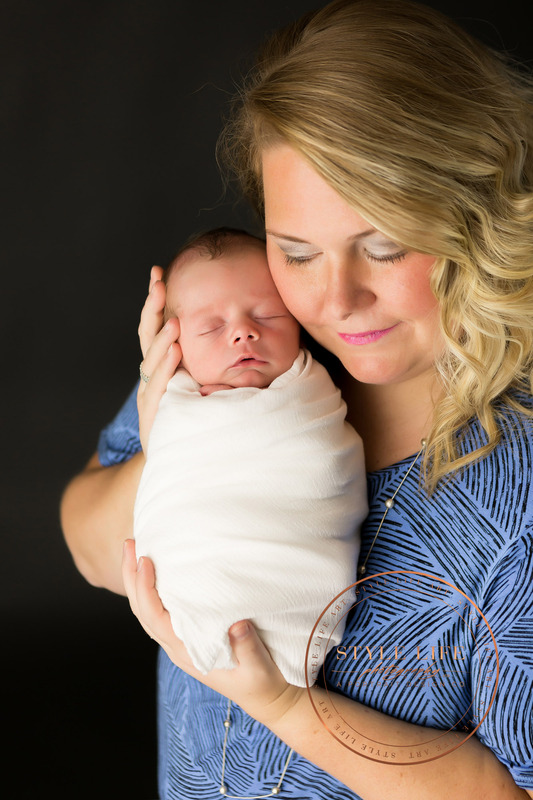 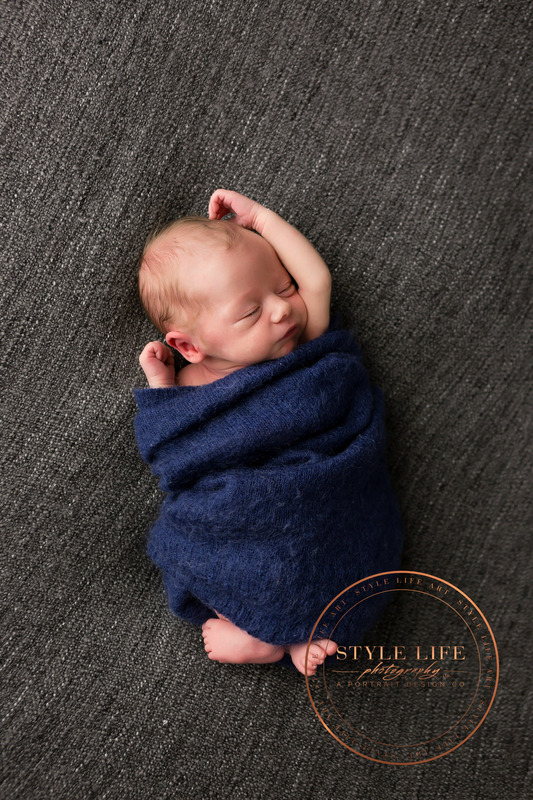 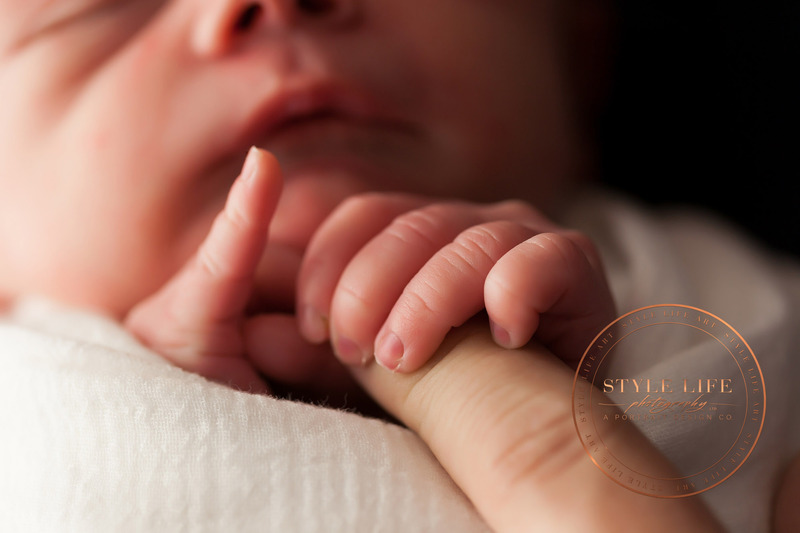 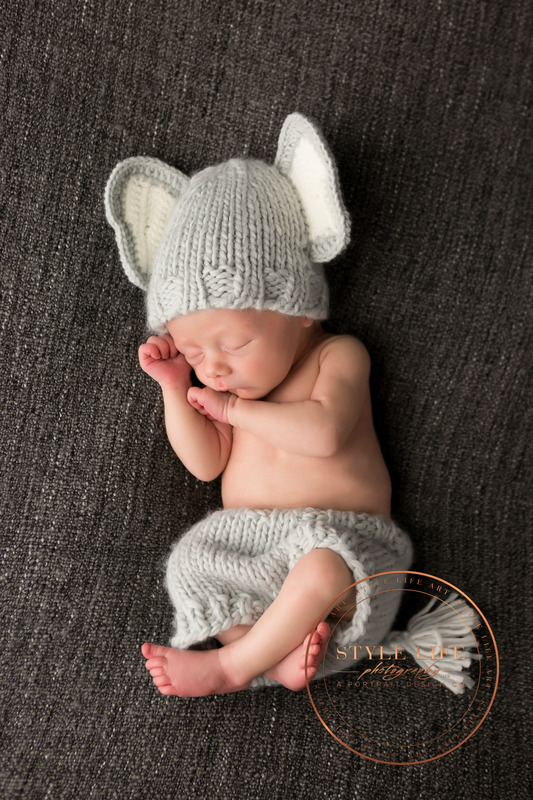 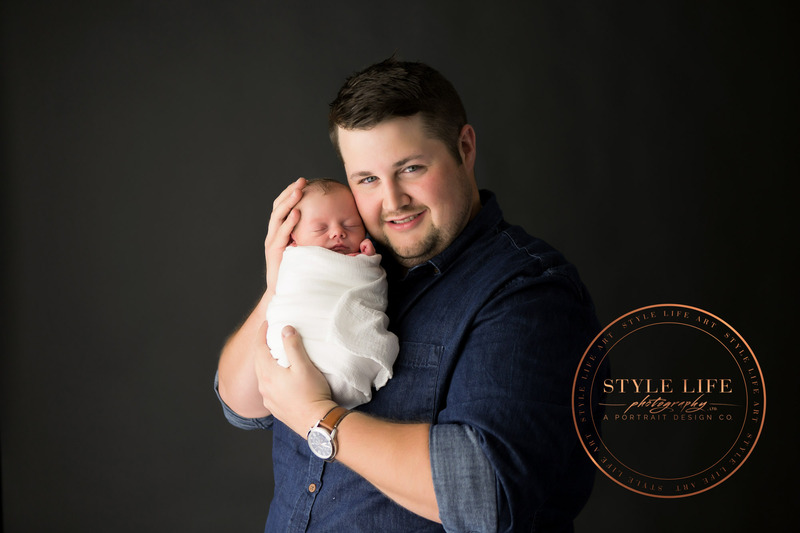 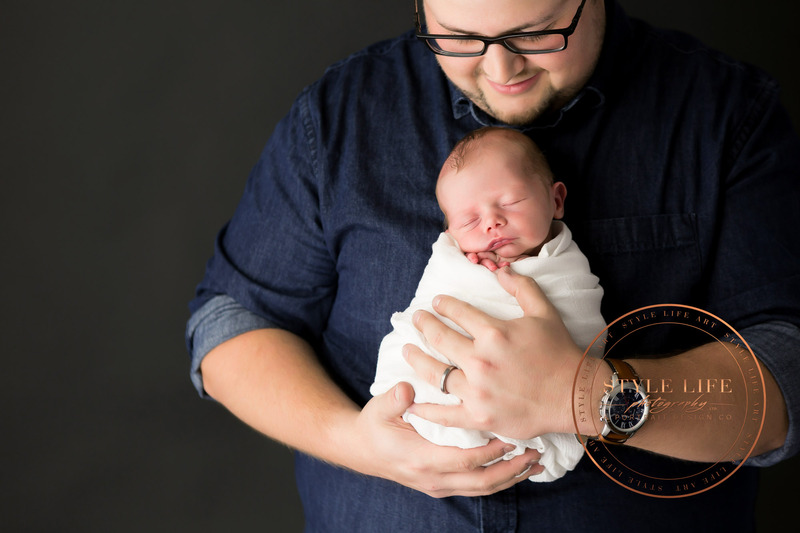 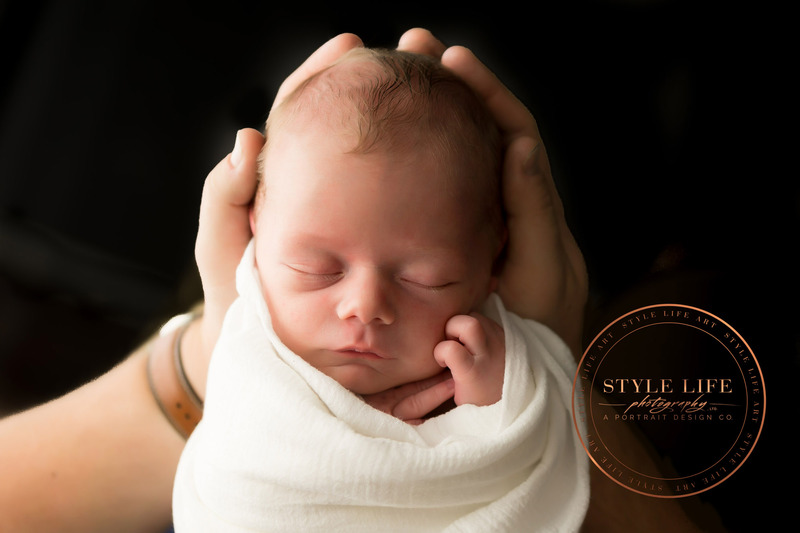 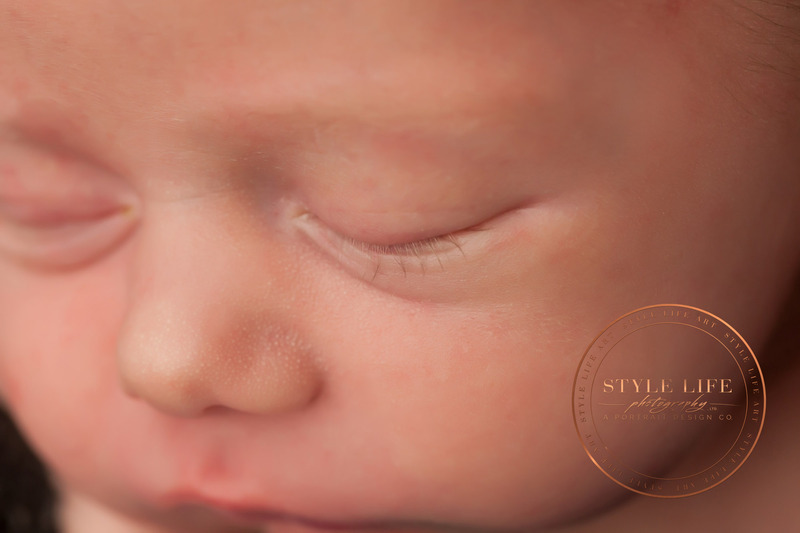 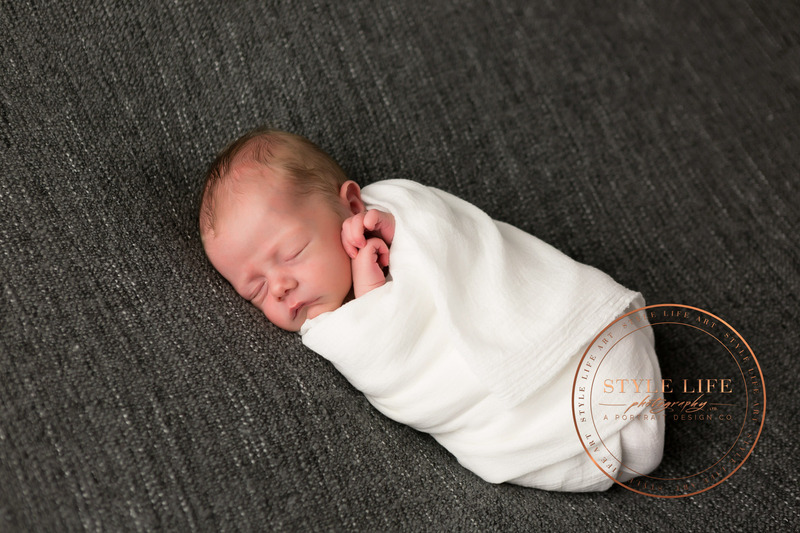 He slept peacefully through most of the session giving us lots of time to photograph everything special and precious about those first weeks with a newborn! 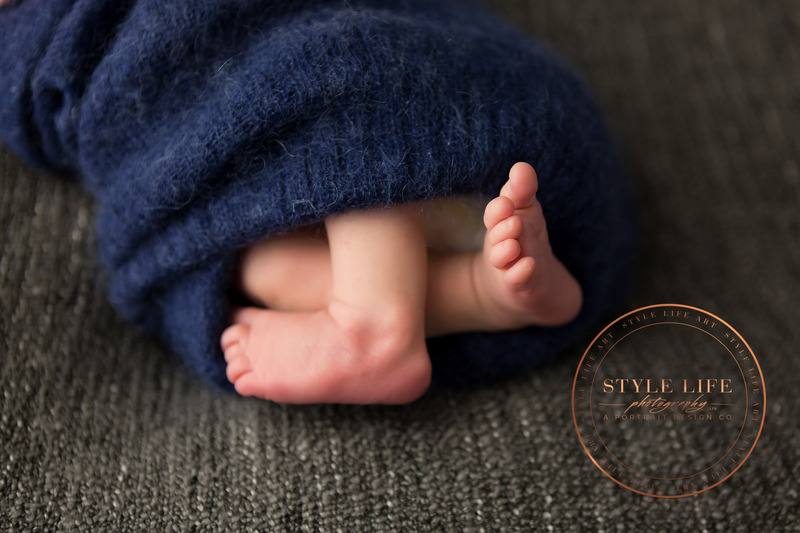 We are looking forward to photographing milestones for this baby boy through his first year, including a Sitting Session and a Standing Session! 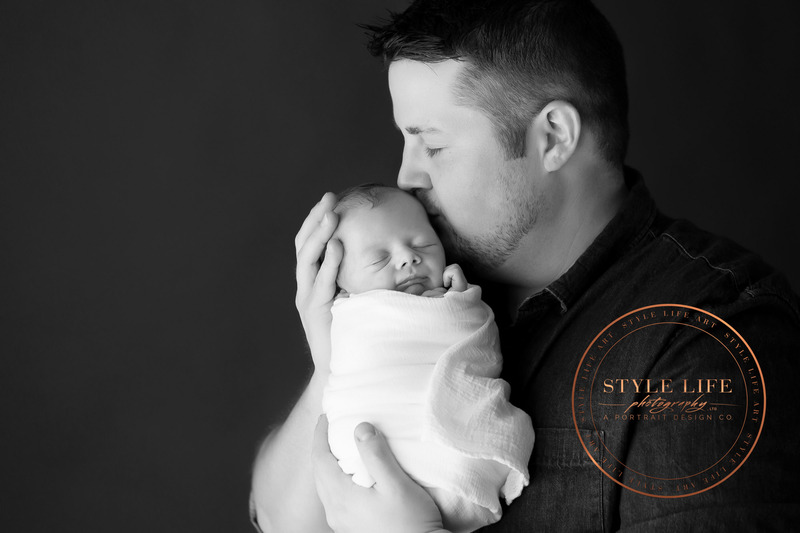 These favorite clients of ours have been with us awhile. 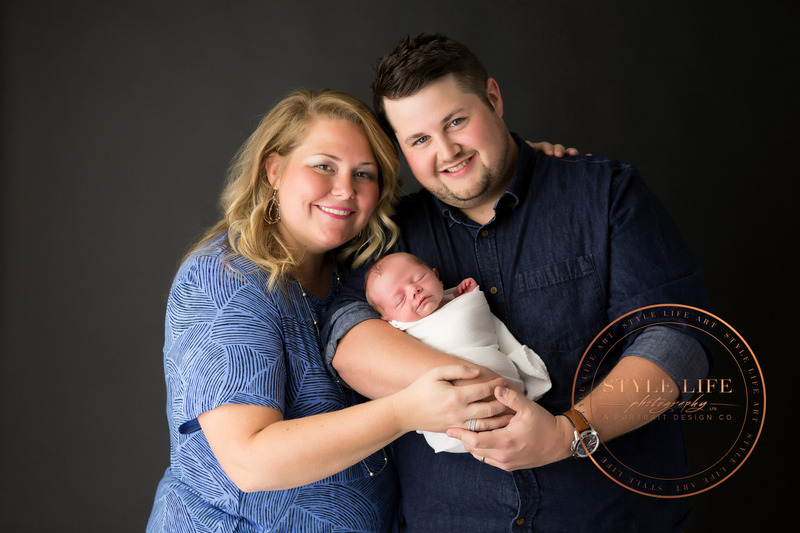 You might be interested in Mike & Kelsey’s Engagement Photos.